Robots and Mud Pies Preschool has staff trained to administer medications to children. The following links include our Medication Administration Policy, a form for Prescription Medications and Over-the-counter Medications (other than topical medications), and a form for Topical Over-the-counter Ointments, Sprays and Lotions (such as diaper ointment, bug spray and sunscreen). All parents must read and sign the Medication Administration Policy. This is required for our child care center license. The other forms are only required if your child needs a medication during the time he/she is at school. Examples of medication that might be needed are Epi-pen for a child with allergies or diaper ointment for a child with severe diaper rash. Because most children are only at RAMPP for 3 hours a day, most other medications including sunscreen, bug spray and diaper ointment can be administered at home by the parent before and/or after school, and do not need to be brought to school. If your child attends for a full day, he or she might be more likely to need us to administer a medication or lotion. In all cases, if you feel your child needs to have a medication at school, email us or talk to us about the situation. Then you will need to complete the appropriate form (below) and supply the medication with the required information (see below) and any dosing utensils needed (i.e. dosing spoon). Then you will need to carry all of this into the school to hand deliver it to one of the staff who is trained to administer medications. You cannot put the medications and forms in your child's bag. Medications in a backpack could be dangerous to the children and we may have questions about the administration of the medication. Medication Administration Policy: This is the same as the form found on our forms page. It describes our medication policy in detail. Every child must have a signed copy of this policy in their file. Topical Medication: This form is for non-prescription skin products such as sunscreen, diaper ointment and insect repellent. Speak to us if you feel your child needs one of these medications. In most cases, these can be applied before your child arrives at preschool and do not need to be applied during school hours. 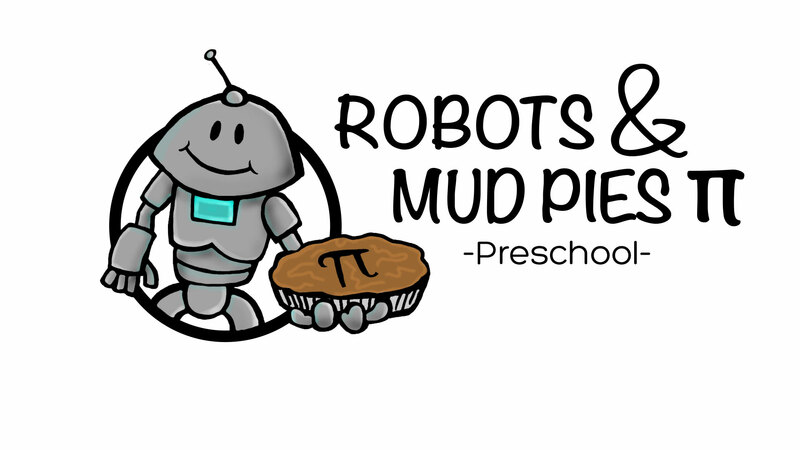 Robots and Mud Pies Preschool Serves all of the Richmond, Virginia area. We are conveniently located near the Glenside exit of I64 and are easy to get to from the following zipcodes: 23294, 23229, 23233, 23238, 23060, 23059, 23228 23221, 23226, 23230, 23220, and more.